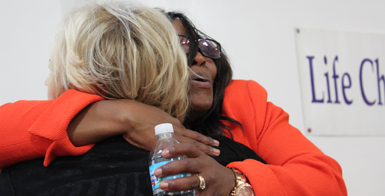 INDIANAPOLIS – Community members gathered Saturday afternoon in an overall effort to curb gun violence across Indianapolis. 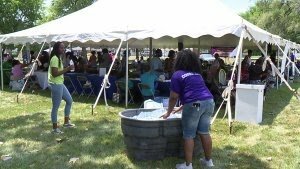 A neighborhood block party and health fair was hosted at Genesis Plaza. Opportunities included employment services, health care and counseling services. People who attended could also register to vote. A major aspect, organizers said, is prevention and ensuring proper resources are available to community members.